Year of the Rooster isn’t the only major change this week. Red and gold lanterns dangle from Lijiang Tower’s rafters, firecrackers pop in the distance. 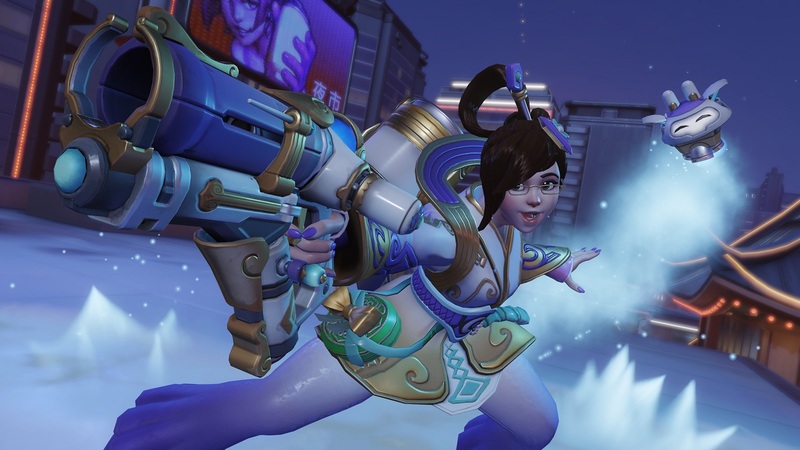 Blizzard introduced a festive new Year of the Rooster event to Overwatch today—but sent some extra gifts our way, too. 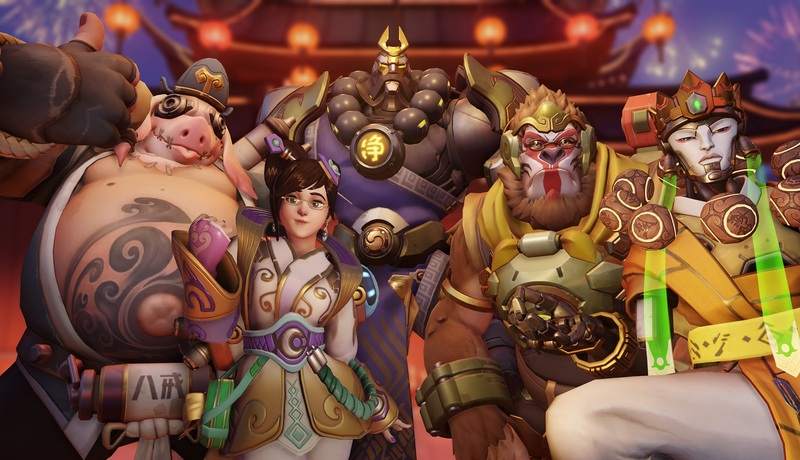 Blizzard pushed Overwatch’s public test region adjustments live with the Year of the Rooster event, with a move that is likely to change the game’s meta just a bit. Is triple/quad tank meta over? We’ll see soon enough as players get their hands on the tweaked heroes. Ana’s healing boost on allies has been a point of contention in the professional Overwatch scene for a while now. Tweaking her in this way is part of an effort to make the healing sniper less of a must-pick for teams. 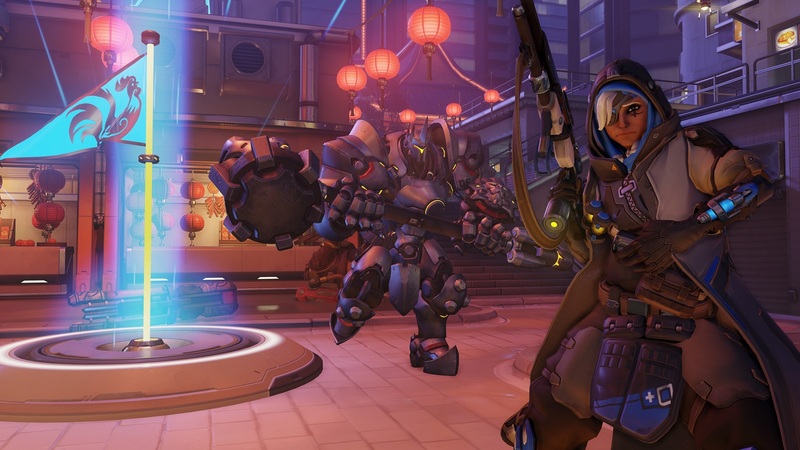 She’s one of the major reasons the tank meta has persisted for so long—tanks under Ana’s watch were just too hard to kill. Especially paired with Ana, D.Va was so hard to kill. While many of us loved this, she wasn’t balanced. That’s why Blizzard nerfed her armor health, but increased her regular health. Tweaks to the fusion cannon are supposed to make the weapon feel more “consistent,” Blizzard said. Enabling backwards wall ride in the option menus will allow Lúcio to wall ride while moving backwards. Radical! This is just a fun update, but a helpful way to get out of bad situations without taking your eyes off the enemy team. How many players have been hooked by Roadhog through a wall or the payload? Too many. Blizzard’s adjustments to Roadhog’s hook are in an effort to make the weapon feel more consistent for both Roadhog players and his targets. 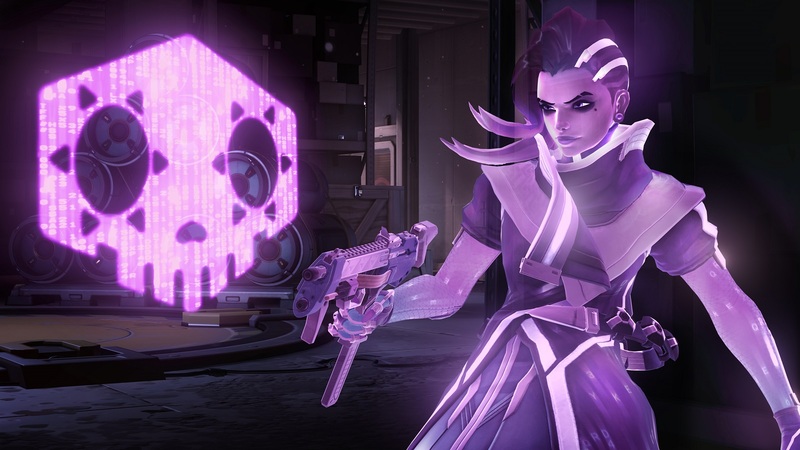 Sombra’s hack is interrupted if she takes damage during the move. Blizzard adjusted her hack time to allow her to execute hacks easier. 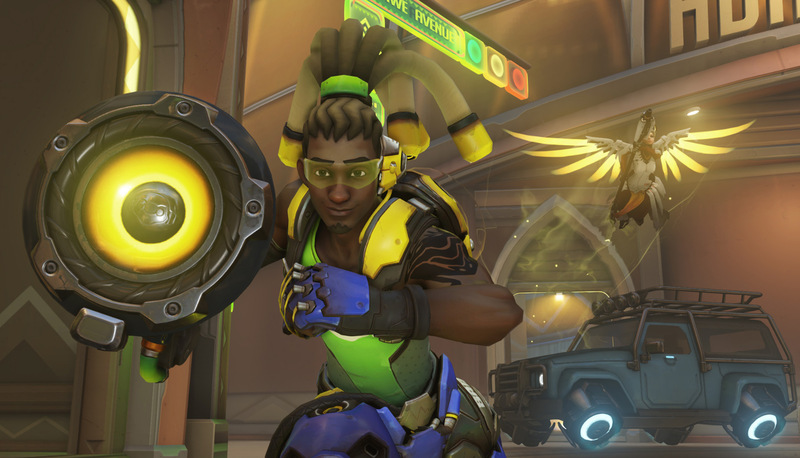 The long awaited third-person floating health bars have been added to the Overwatch live client. 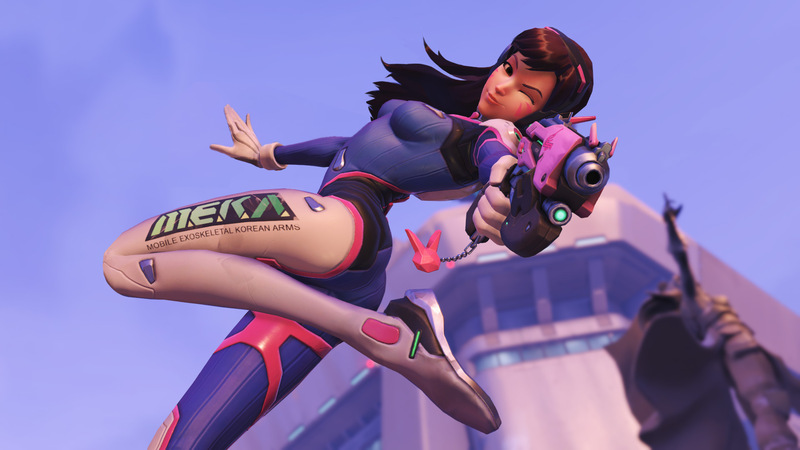 Spectating Overwatch just got a lot easier. With it came an updated kill feed—which will also help with Overwatch spectating—that puts hero ability icons in the kill feed along with a red indication if a player killed another with a headshot. General updates include the new communication wheel, which allows players to equip up to four emotes, sprays, and voice lines. Just head into the hero gallery to load yours up. Voice line and emote submenus are accessible through the communication wheel. If that’s not enough, players can now bind individual sprays, emotes, and voice lines to mouse buttons, keys, or controller buttons. Lastly—and maybe most importantly—Blizzard nerfed crouching, adding a very small cooldown between each use.